RGME was retained by Pro-Vision School to provide civil design services for development of their new campus and athletic facilities. 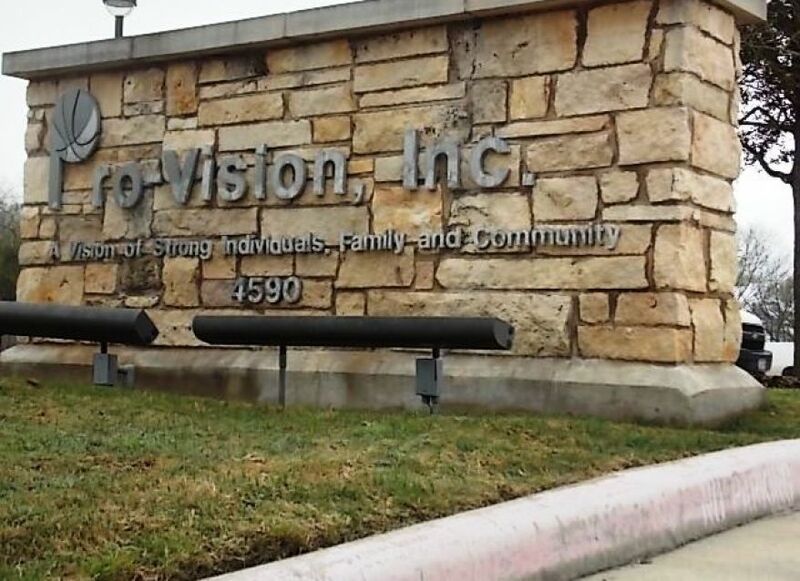 Pro-Vision School is a charter school that addresses the needs of young men who are at risk. The 21 acre campus includes a middle school, high school, football field, tract and urban farm all of which were part of the civil design scope. We at RGME are proud of our involvement with this noble endeavor.